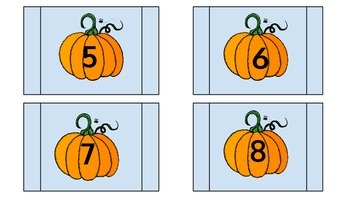 This is an excellent introduction or review activity when working on number order. 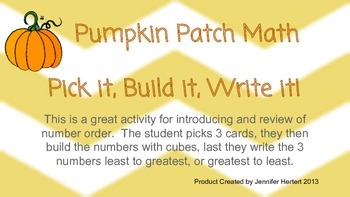 The students can use this at a center or it could be a take back to your seat activity. Perfect for students not quite grasping it, or the students that work independently. 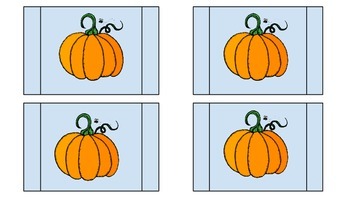 This is a great way for students to really understand how number order works. They will pick three cards, they will then build the number using cubes, links, etc, after building it they will write it on the provided recording sheet. 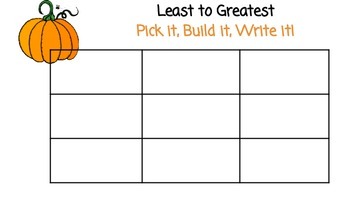 This is wonderful way for the student to see a visual of least to greatest or greatest to least.